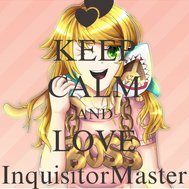 1: What Inquisitormaster’s real name? 5: Does she like roblox? 10: And finally, how old is Alex?